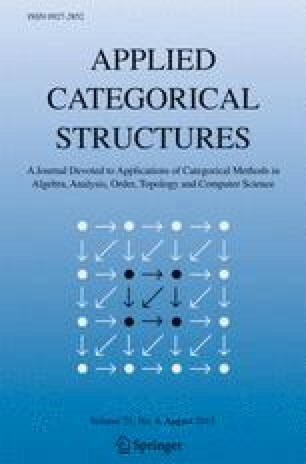 Considering subobjects, points and a closure operator in an abstract category, we introduce a generalization of the Hausdorff separation axiom for topological spaces: the notion ofT2-object. We discuss the properties ofT2-objects, which depend essentially on the behaviour of points, and finally we relate them to the well-known separated objects. The results of this paper are essentially taken from the author's Ph. D. Thesis written under the supervision of Professors M. Sobral and W. Tholen and partially supported by a scholarship of I.N.I.C.-Instituto Nacional de Investigação Científica.